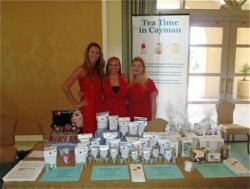 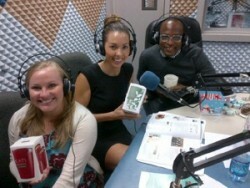 Tea Time in Cayman was excited to participate in Camana Bay’s Artisan Market. 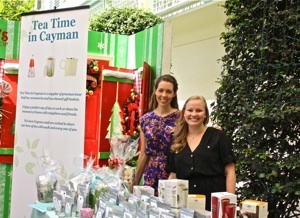 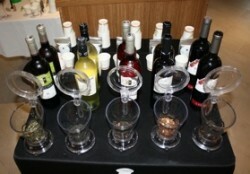 The market was held in Gardenia Court and featured products which were produced and/or developed in Cayman. 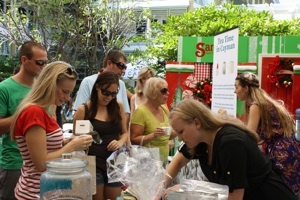 It was a great day of shopping and fun.